The Hostal Drago is located in the village of Pueblo Nuevo de Guadiaro, between Sotogrande Costa and Sotogrande Alto. 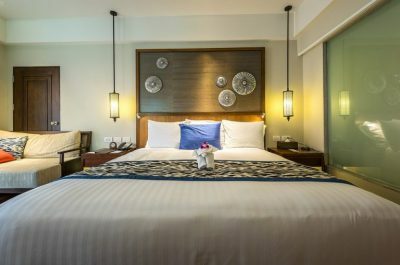 This is a simple hostel that offers all the basic amenities including Free Wi-Fi and flatscreen TVs. 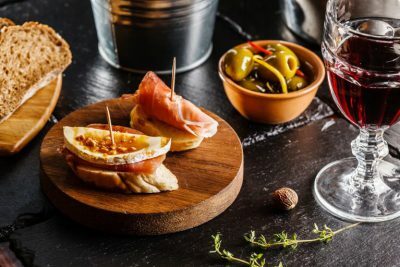 It is conveniently located walking distance to countless bars and restaurants and also has its own bar restaurant in house, which serve traditional Mediterranean cuisine. 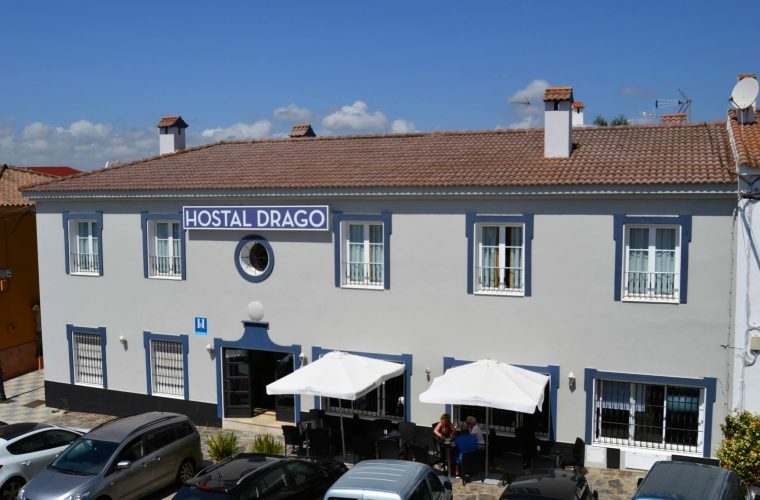 Check for the best rates at the Hostal Drago.